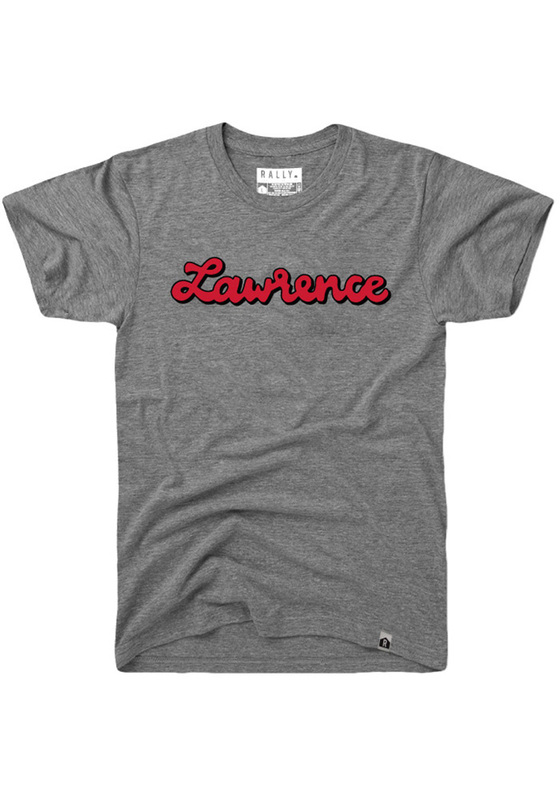 Show your Lawrence love in this tee. 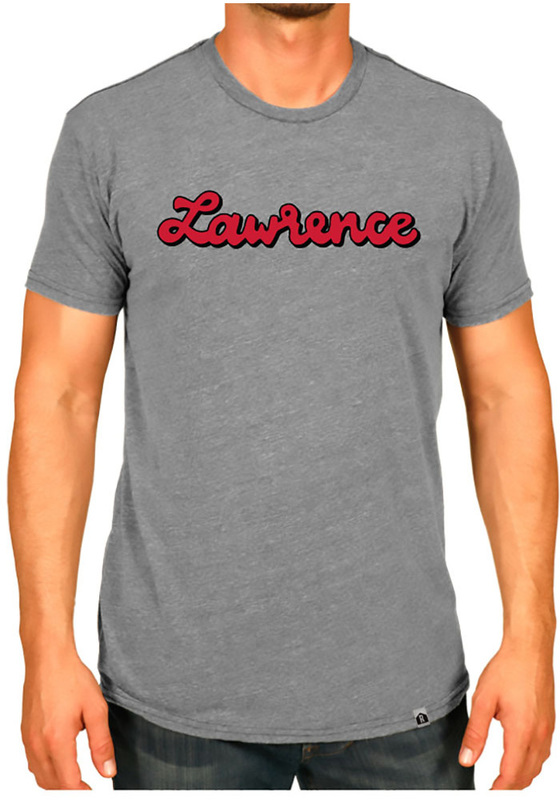 Featuring a screen printed 'Lawrence' wordmark in script font on center chest. This super soft tee would be great for running around Mass Street or chilling at home. Either way let people know how much you love your favorite area in this tee. Finally a shirt for my favorite pastimes! Great shirt, always quality here. GREAT local gear and all the gear for my favorite sports teams. KC VS the World - you bet! Every time I wear this shirt, I get a comment. It is one of the most comfortable shirts I own and definitely makes a statement. Am I ready to take on the world - you bet! Perfect fit, and a really soft shirt. Great quality for the price. I can wear this shirt for almost any occasion to make sure everyone knows who I root for! Super soft and comfy shirt. Nice and light fitting for these hot summer days. Staff at the Eastgate store was amazing helping pick this shirt out. Great fit and quality. I love the color!